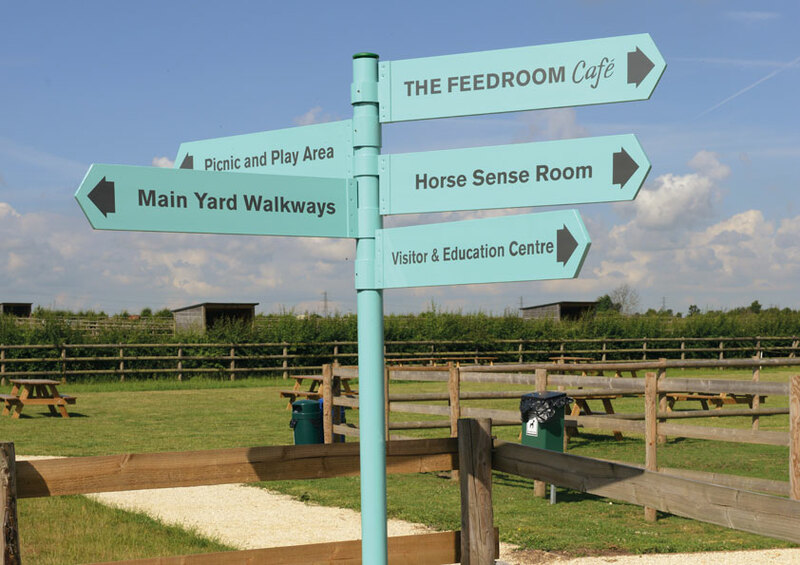 Bespoke Signage... get the WOW factor! 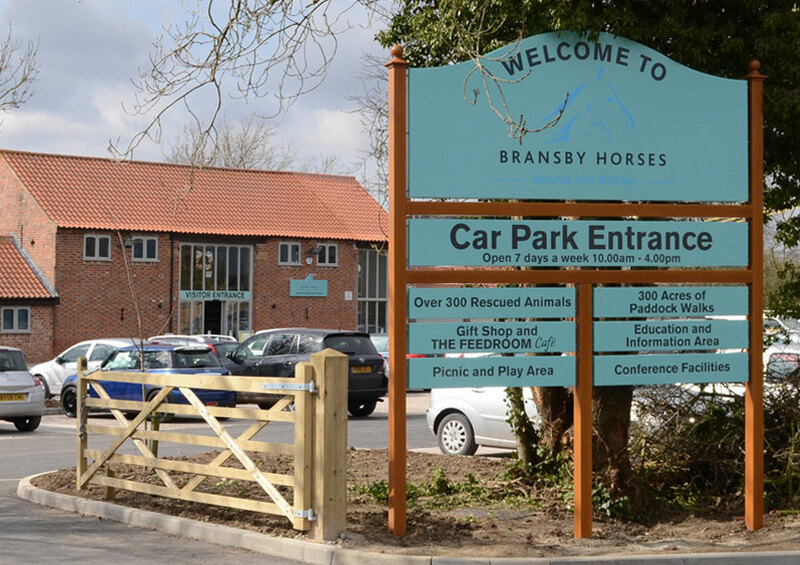 We design and create eye catching signs and interior displays to visitor attractions, pubs/restaurants, museums, hospitals, car dealerships, schools, local authorities, housing developments, high street shops and many more! 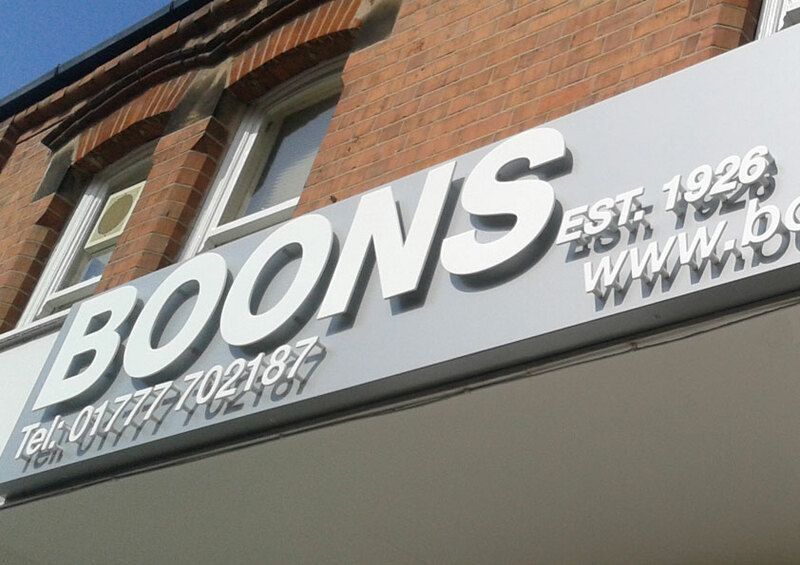 Whether it's an illuminated shop fascia, a welcoming display at the entrance to your premises, directional sign or an exhibition display we can design, manufacture and fit your signs. Each assignment is undertaken to your budget and timescale and fitted with the minimum of fuss. 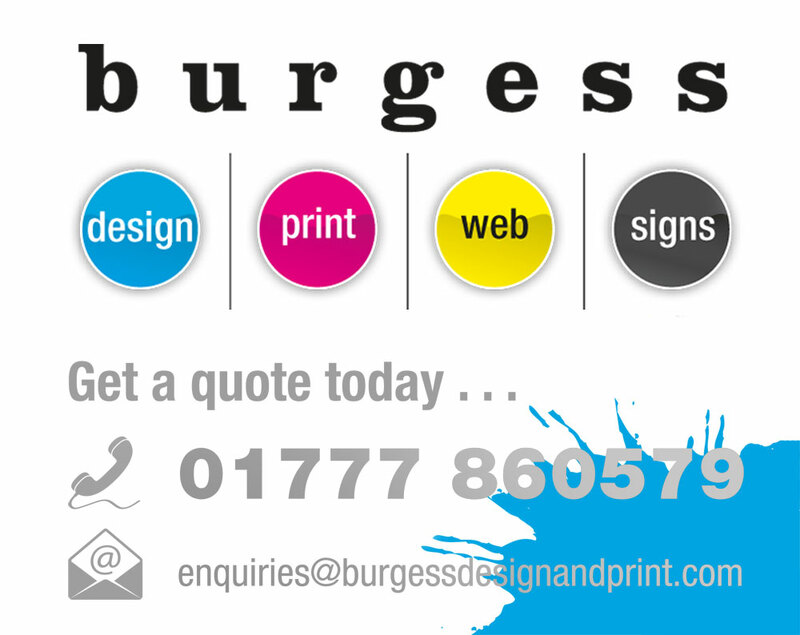 We use the latest equipment and materials, our signs are made of a robust material and are built to last. 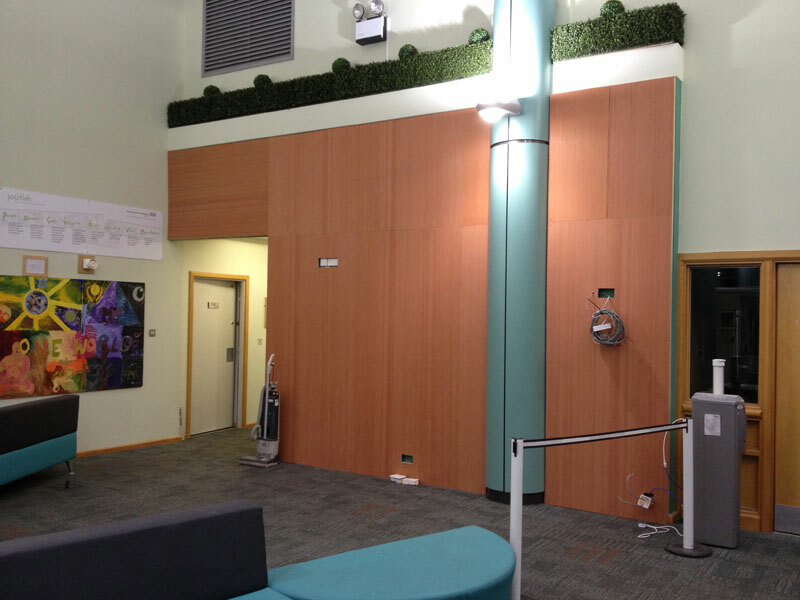 We can fit all shapes and sizes to existing areas/frames or fit entirely new structures. Each project we undertake is individually tailored to your budget and needs, that's why we offer so many different products to suit your requirements - see below. If you are not sure what you want - visit our showroom for more ideas and discuss your requirements at Beehive Street, Retford, Nottinghamshire DN22 6JE. Alternatively contact us. 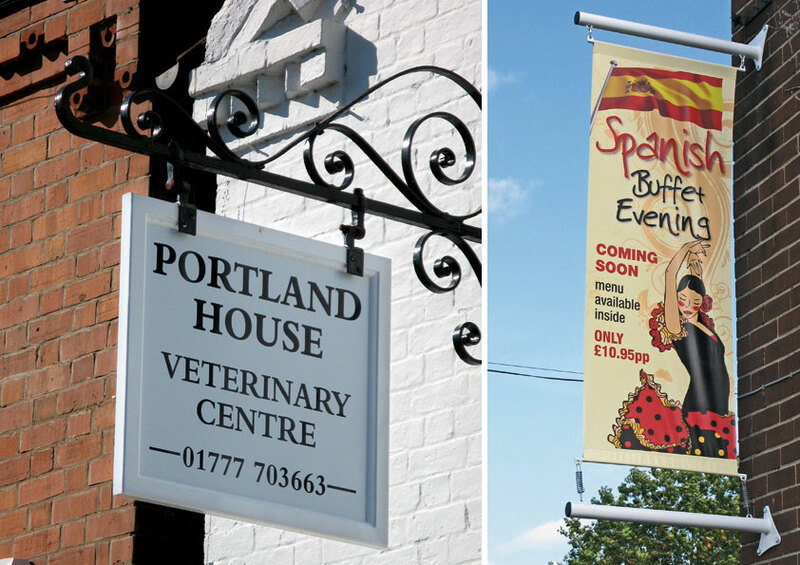 External signs can be anything from a small directional sign to a large sign above your premises. We can use all types of materials - please ask to see samples. 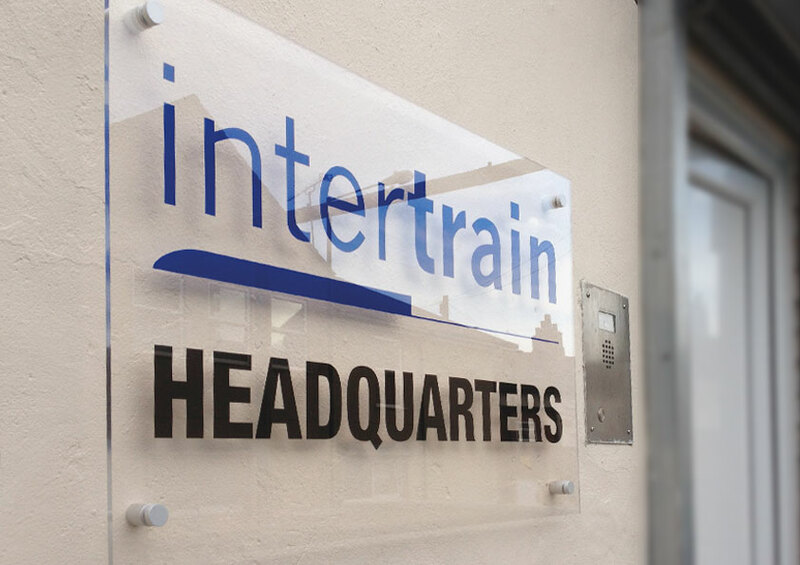 Our wide range of products cover everything right up to special project work, incorporating illuminated signage, fast delivery, great designs and excellent quality. Price and design is our hallmark. 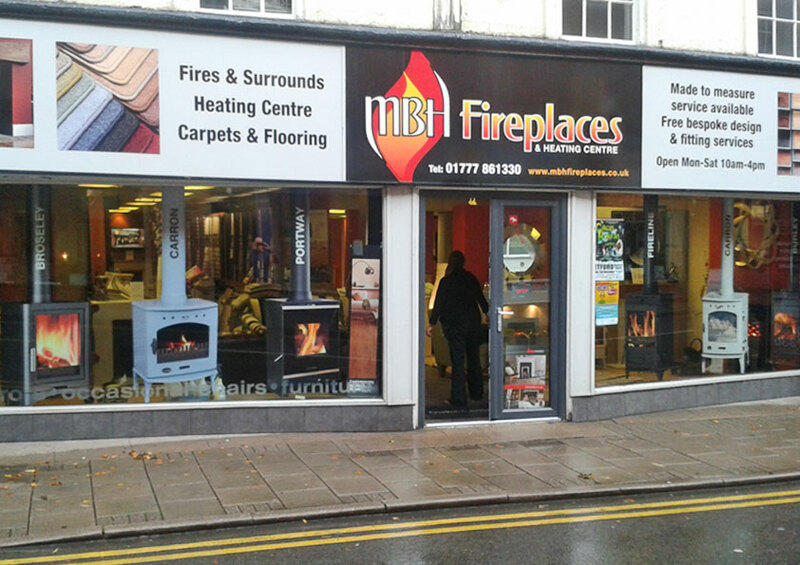 Make your shop front stand out from any other with a nicely designed sign that tells who you are and what you do. We have got different materials to suit all tastes and budgets that will make the right impression. Pavement signs they don't have to be complex, they just need to be eye catching to get people through your door. First impressions count. You will get some good advise from us and we will show you samples in our showroom. Be different and stand out from the crowd - then you will get noticed even quicker. 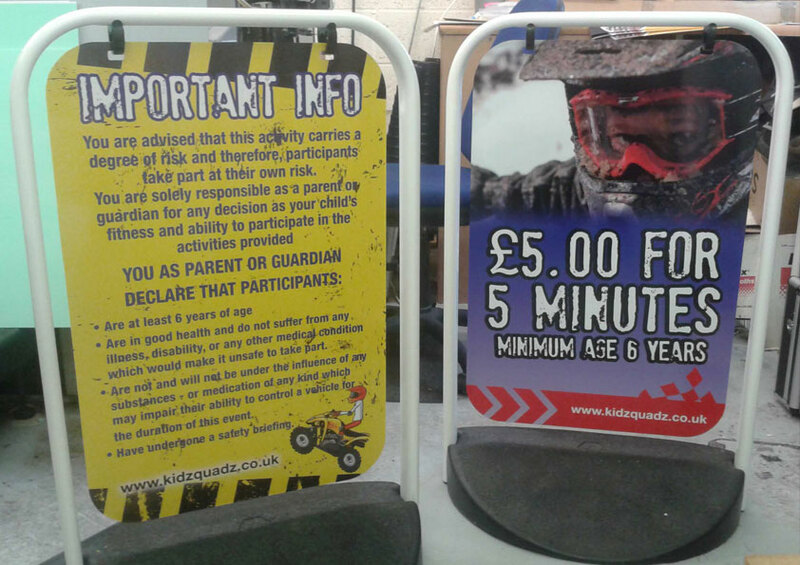 If you are developing your brand, or looking to promote your unique selling point, try some of the options we can offer with fabulous signs made from acrylic material. Promotional window graphics are really attention grabbing. 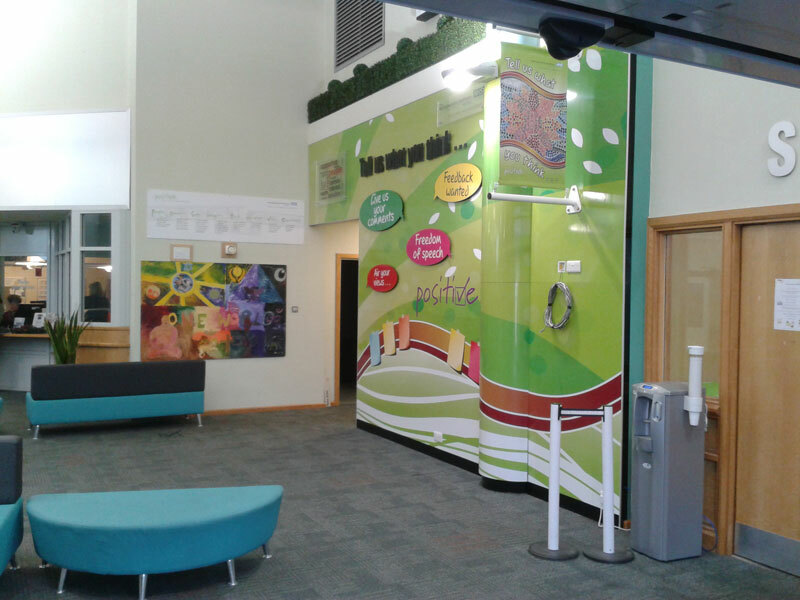 We've got a range of window films that can add something special anywhere in your building. 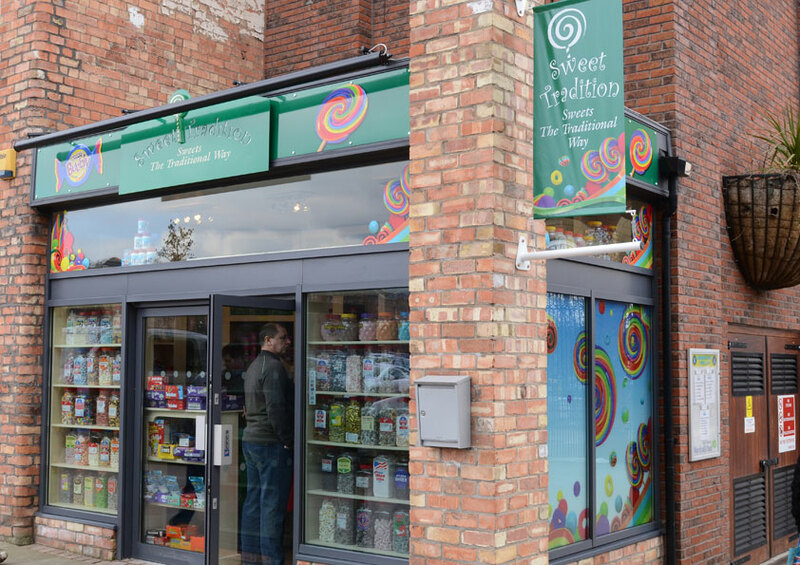 Most popular is the 'etched glass' look and you can still promote your marketing message, or your logo and graphics in full colour - now that really stands out. 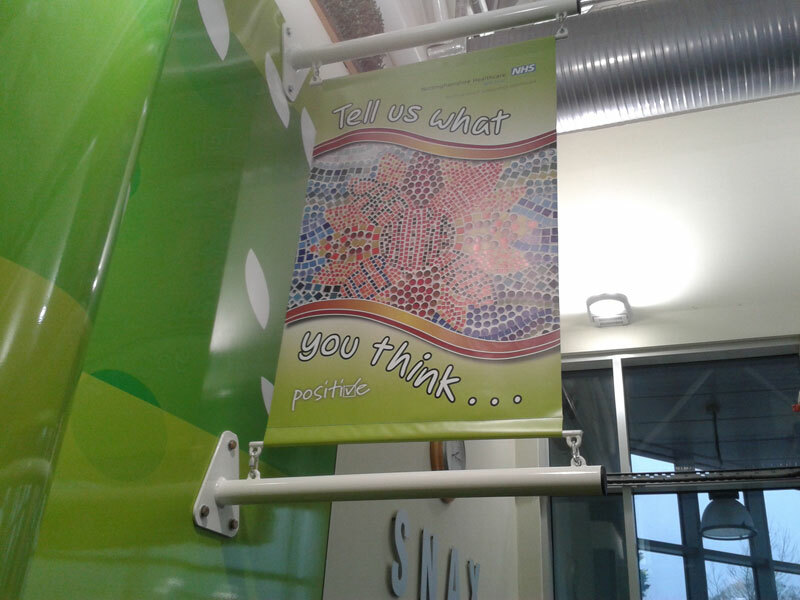 We can provide options including banner types as well as metal. These are huge attention grabbing displays, not to be missed. 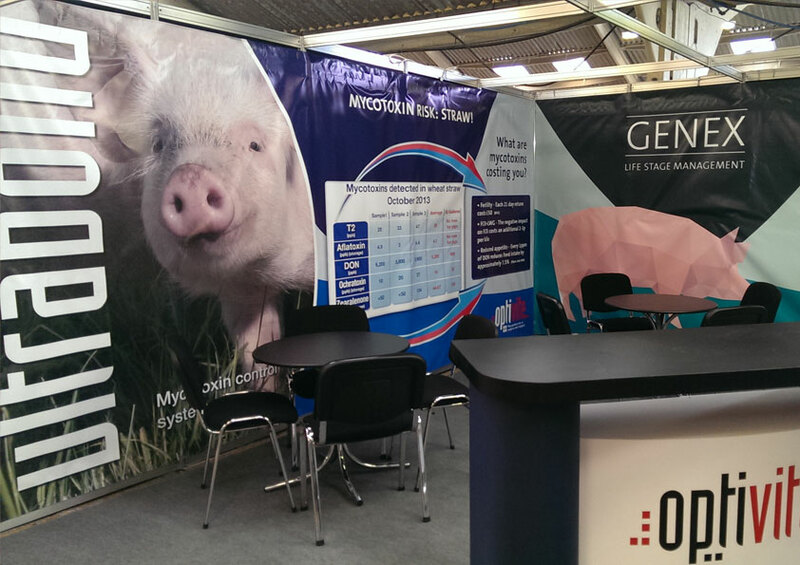 If you need an exhibition panel or stand come and have a browse through a selection of our designed and built samples, created over the years. 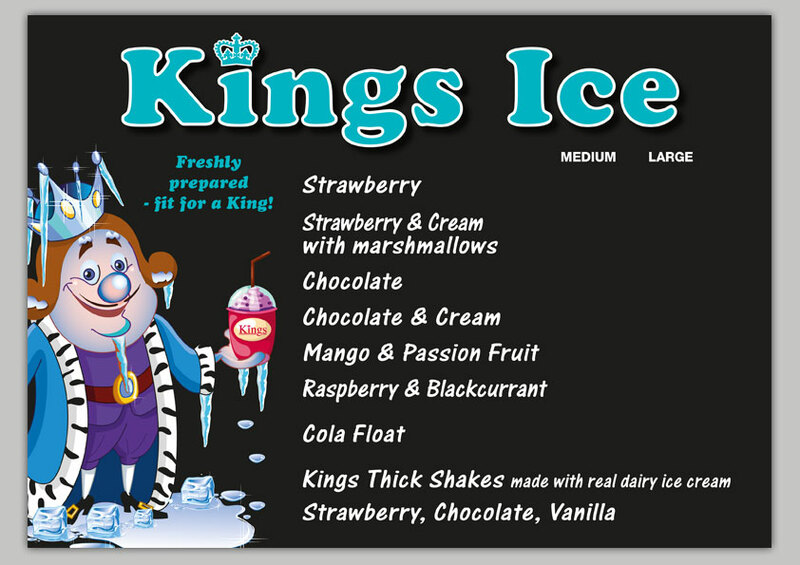 From rigid, roller type, pull up or even larger we can offer a range completely branded to your specification. 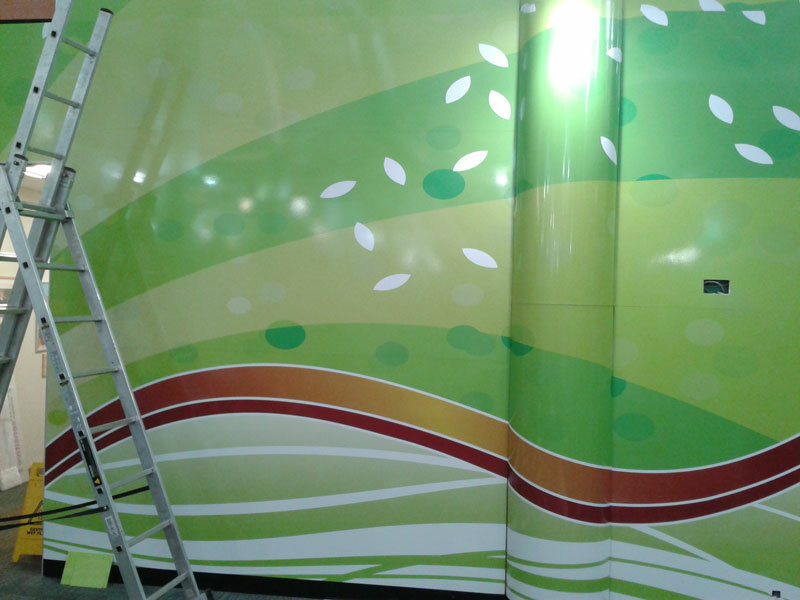 This range can be portable and made to suit indoor or outdoor purposes. 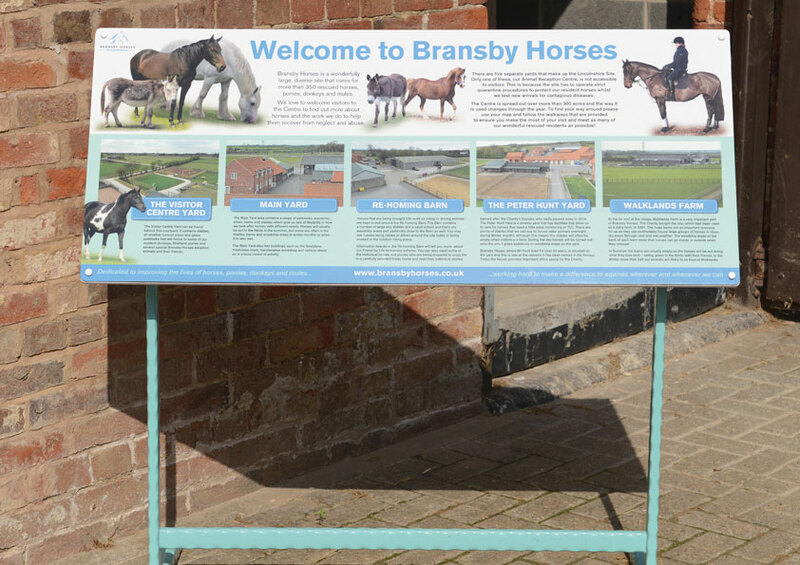 Make it clear where you want people to go - that is what our signs do. Don't forget, we will advise you on design, location, and installation. It is all part of our service. 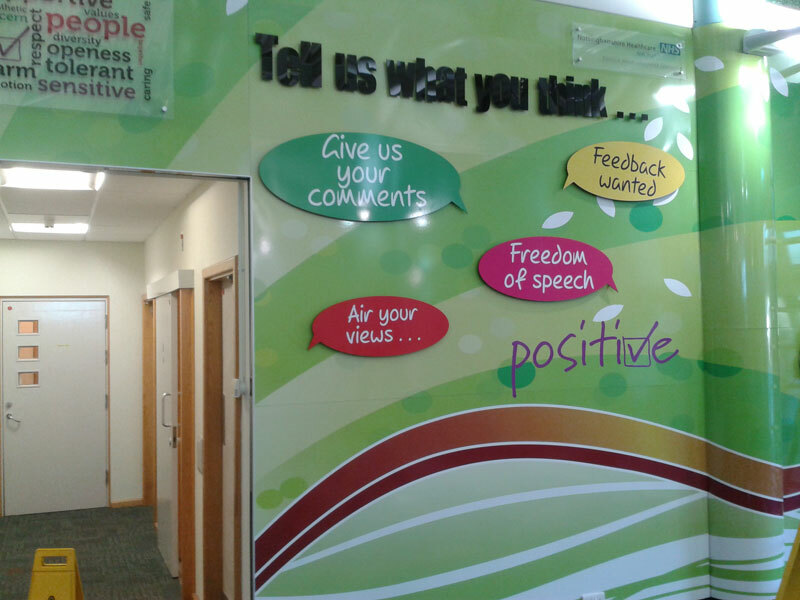 You might want just a one off, or maybe you are looking for something for a reception area, a school entrance or office area - our range can include graphics, lettering, or whatever you require. Please ask us for ideas. These come in all sizes. Bring some order to your chalkboard with smart looking vinyl lettering at the top or bottom and you fill in the rest. Great for ever changing menus. 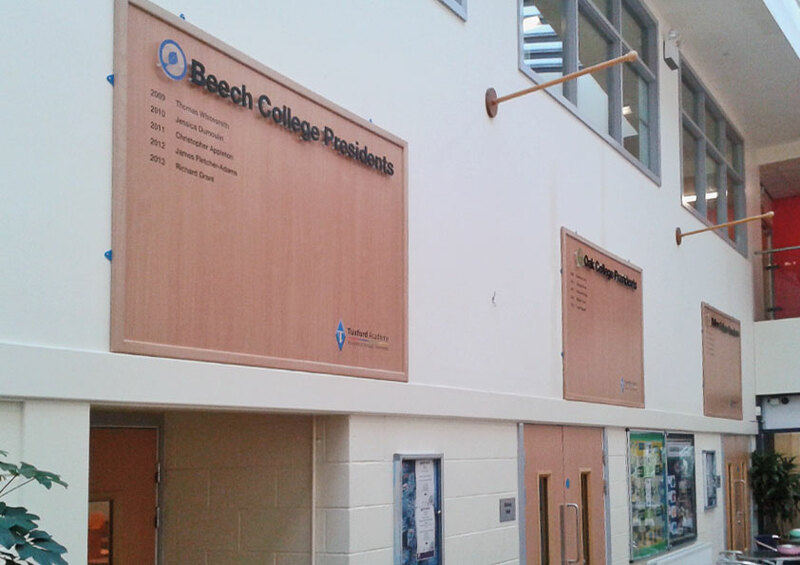 If you are looking for visually stunning internal or external signs, then use flat cut or built up stand-off lettering. 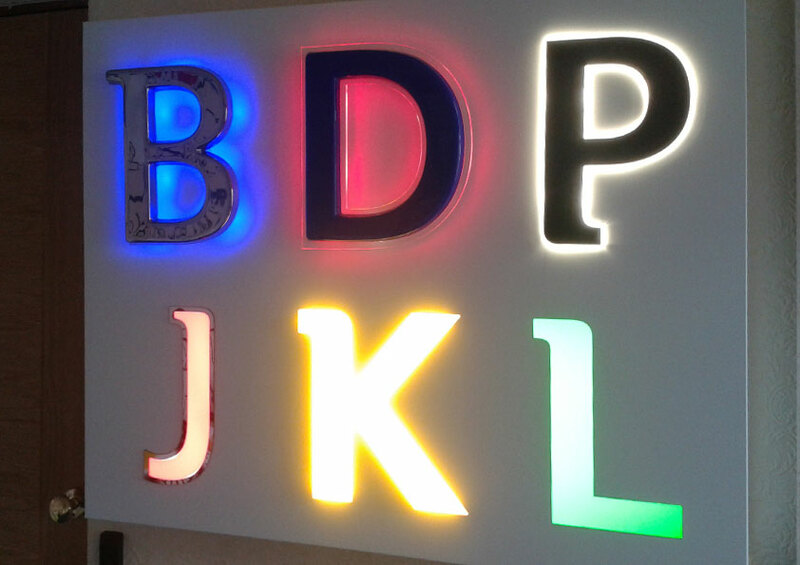 If you complement the sign with discreet LED illumination then you are on to a winner. Come and see the samples on show in our showroom, and see what a difference it can make. Illuminated signage is highly recommended for any high street store, bar, restaurant, hair salon - in fact it goes anywhere inside or out. LEDs make a 'wow' difference. They shout 'look at me' and can be designed to go with your brand colours or shop decoration. 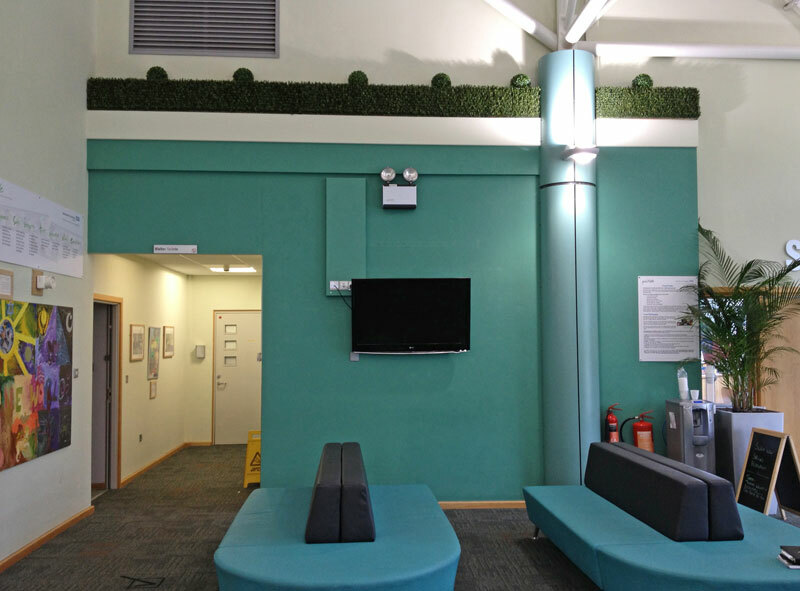 An internal display or feature wall is an exciting way to "introduce" your company to your customers. 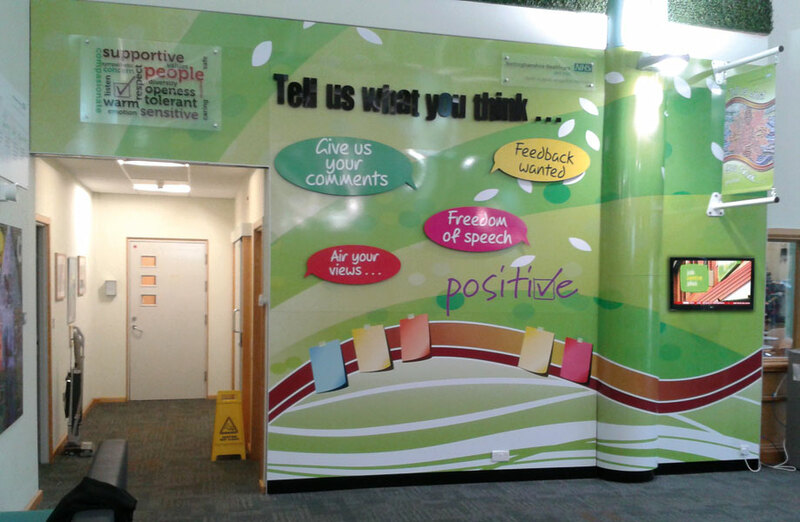 First impressions count so why not wow your customers when they enter your premises for the first time. Let them see where they are immediately!